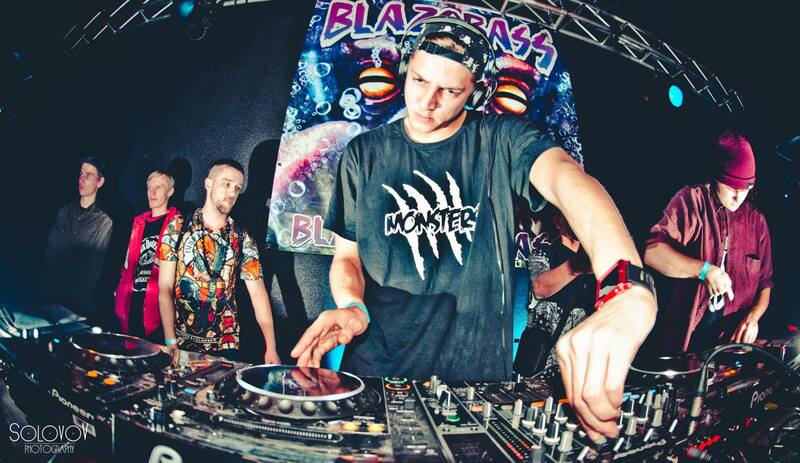 Obey’s sound consists of a wide range of styles, going from wonky to the more aggressive tear-out-side of dubstep. After having played at most major and less major event in Holland – he is now a demand all over the world. After touring the US in 2015, multiple trips to Canada, his recent tour through Australia and his constant performances in Holland and throughout Europe, he continues to pave his way to the top. Obey’s extremely energetic performances, combined with his technical and high paced way of mixing, are something that will blow you away and leave you craving for more. Obey has already shown to be a very promising talent, and you ought to keep your eye on this young gun the coming time as the future is looking very promising for Obey!